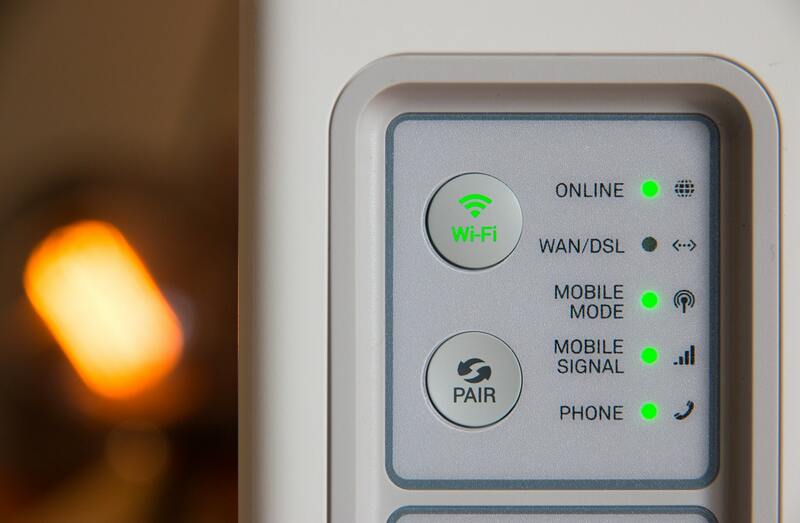 Launched in early 2007, 31 Media is a multi-platform media and communications company. 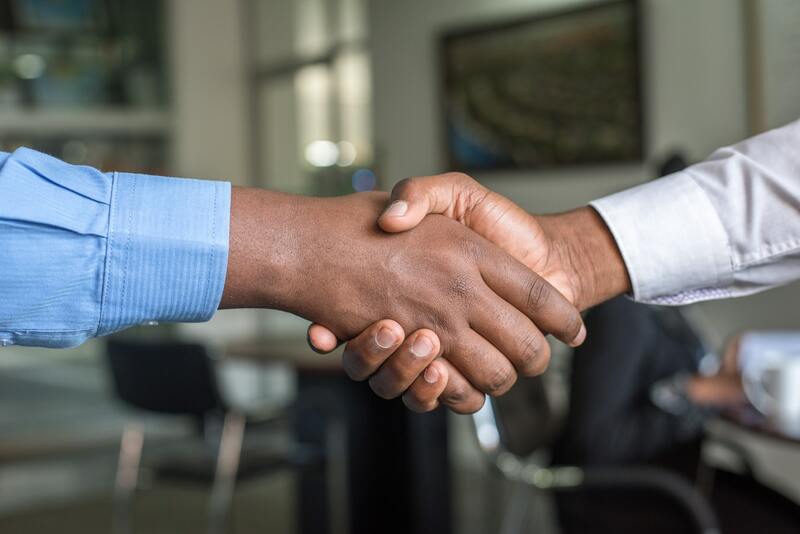 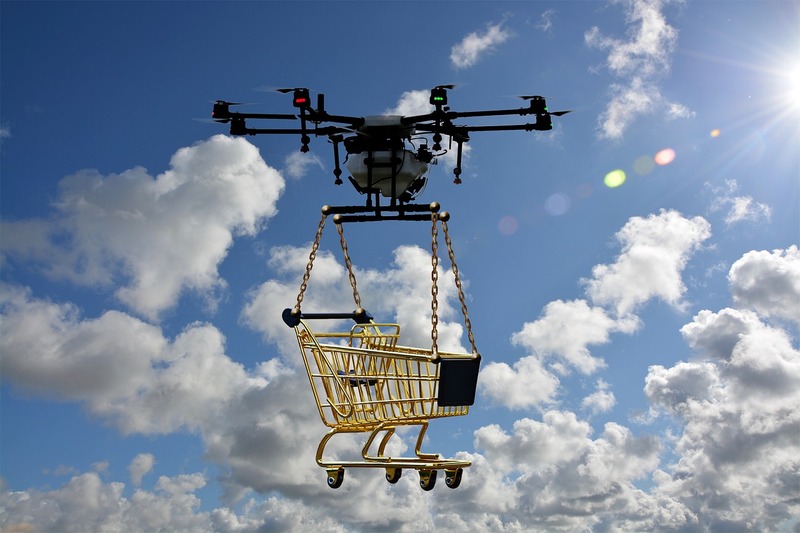 We describe ourselves as a vibrant organisation that is focused on identifying new and innovative ways that can further help our customers be more successful in their day-to-day roles. 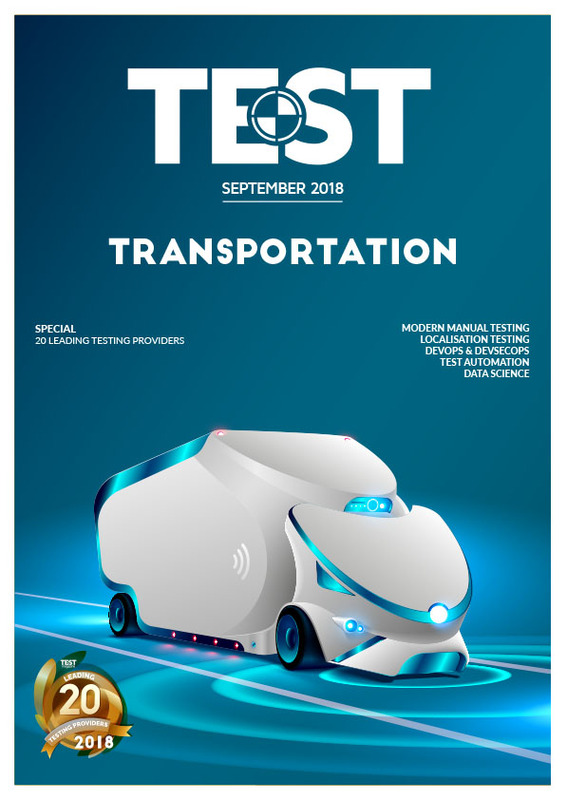 TEST Magazine was created specifically as a voice for professionals serious about software testing and quality in the modern environment. 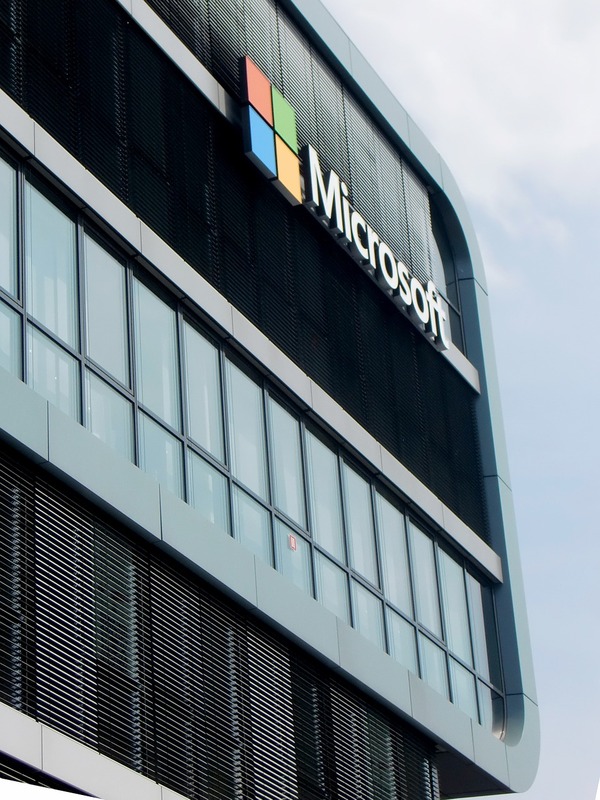 As such, it is read by over 13k members across Europe, the US and South Asia. 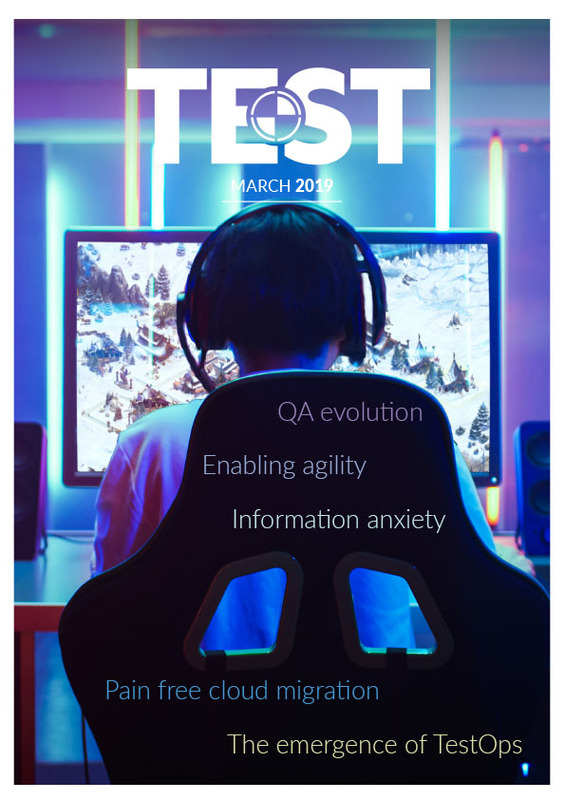 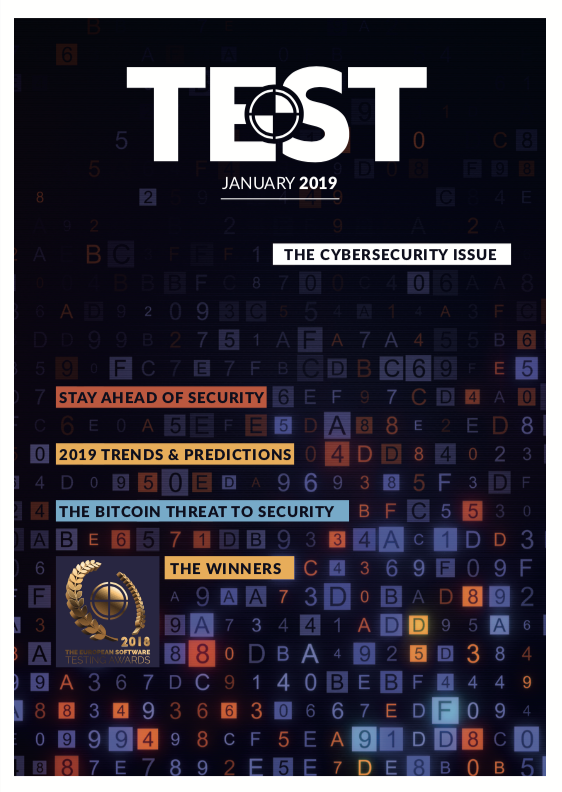 Published in print and digital format on a bi-monthly basis, and written in an accessible, jargon-free style, TEST Magazine provides an unbiased, holistic and pragmatic viewpoint that has made it the leading journal in its sector. 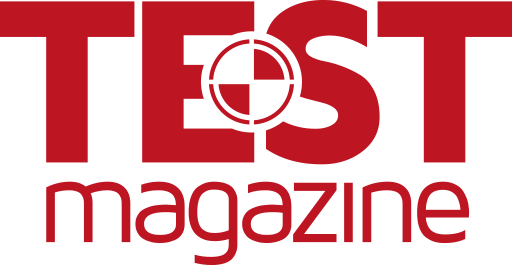 Barnaby is an experienced print and digital editor who has taken the helm at TEST Magazine and its affiliated products. 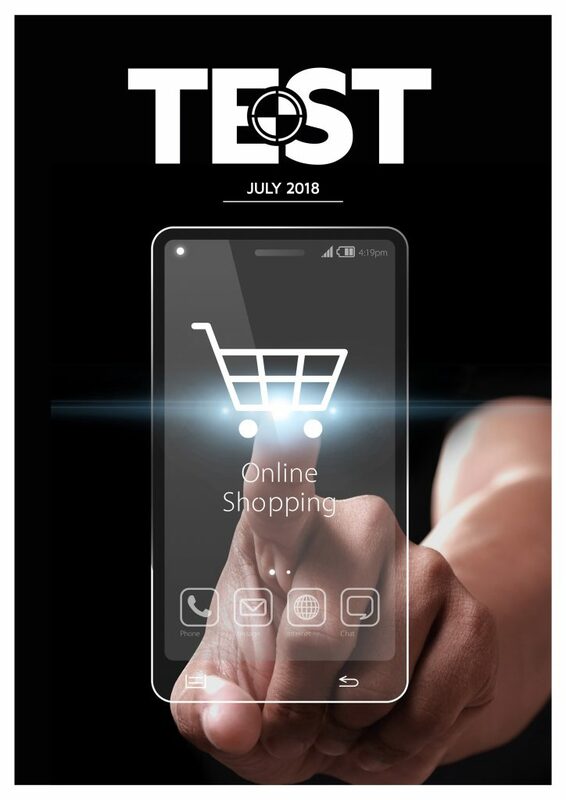 Coming from a consumer tech background, Barnaby is looking forward to expanding his knowledge of the Software Testing/QA and DevOps industries and cultivating lasting relationships with readers, delegates and sponsors alike. 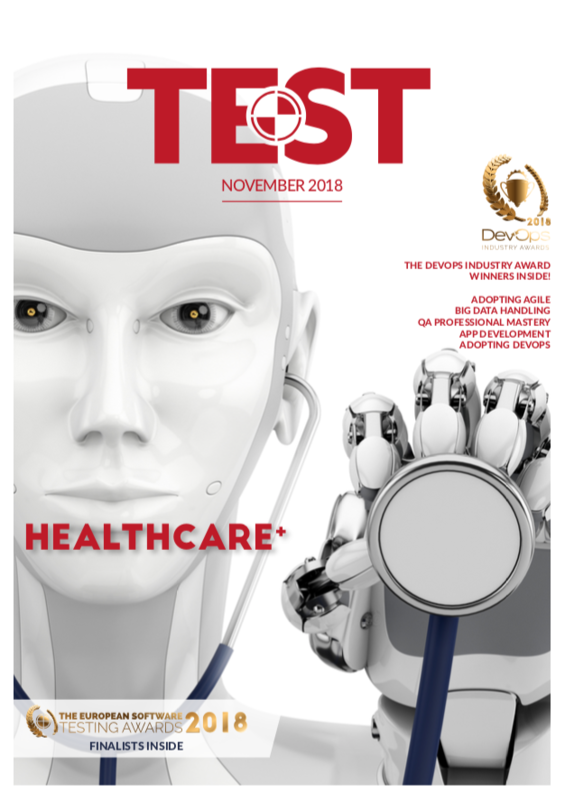 If you are interested in submitting an article for TEST Magazine, softwaretestingnews.co.uk, devopsonline.co.uk or just want to leave some feedback, you can reach Barnaby via email.